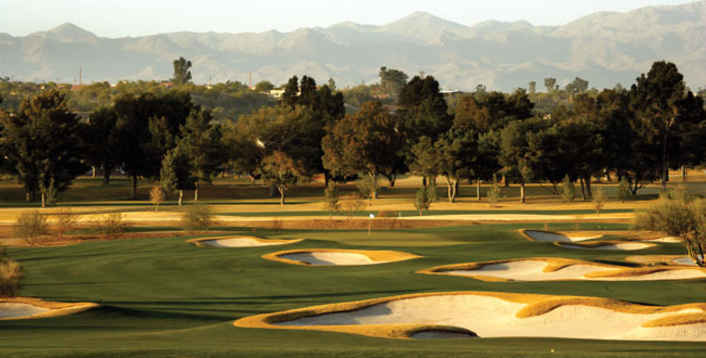 As host course for the PGA Tour's Chrysler Classic of Tucson and the Southern Arizona Open, the OMNI TUCSON NATIONAL GOLF COURSE takes center stage. Its traditional-style fairways cap a bluff overlooking the beauty of the Santa Catalina Mountains. The PGA pros rank the 18th hole as one of the most challenging finishing holes on the tour. And you can experience the course first-hand with one of our TUCSON GOLF PACKAGES that will have you swinging in no time. If you are looking for a native challenge in Tucson, try our new desert-style target course. This Tom Lehman-designed course offers a combination of native desert vegetation with strategic fairway bunkering. Players can approach each hole in a variety of ways, keeping the course challenging and unique with each new round. Want to improve your game? The golf professionals and instructors at Omni Tucson National Resort offers playing tips and individual lessons. There are excellent long and short game practice areas located just steps from the resort's Golf Shop, and equipment rentals are available. The Golf Shop is open from 6:30 a.m. – 6:00 p.m. 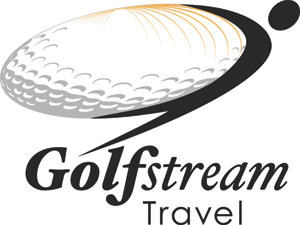 Please Note: All Golf Courses will be unavailable October 6 - 12, 2014. Designed by Robert Van Hagge and Bruce Devlin, the Catalina Course offers eight sparkling lakes and 80 bunkers and has been host to more than 30 PGA Tour Events. This Tom Lehman-designed desert-style course features two lakes and 69 bunkers. Challenge your game with traditional-style fairways in the midst of the Santa Catalina Mountains. Omni Tucson National Resort offers two distinctly different guest room and suite collections as unique as the LEGENDARY CATALINA COURSE and the new SONORAN DESERT GOLF COURSE. Experience luxury with a sense of the Southwest in our spa treatment rooms at Omni Tucson National Resort. Select from an impressive array of treatments designed to refresh and rejuvenate your mind, body and spirit. From complete packages to individual massages, facials, and body treatments, our 13,000-square-foot spa is the perfect place to enjoy the highest level of personalized attention. Every spa treatment you choose to indulge in includes access to our separate men's and women's relaxation rooms each featuring a whirlpool, cold plunge, sauna and steam room. You'll also be pampered with a plush robe, spa slippers and a towel to use during your time with us. Along with your spa service, you will receive a full-day pass to our Sweetwater pool, an outdoor luxury relaxation oasis featuring cabana rentals, delicious snacks and refreshing beverages. 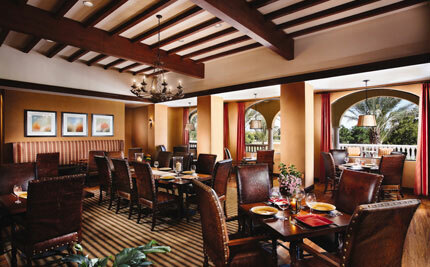 Guests have several dining options when visiting the resort. Enjoy quick snacks and drinks by the pool at the Cabana Bar or enjoy a casual dinner overlooking the 18th green at Legends Bar & Grill. Bob's Steak & Chop House with award-winning cuisine, combines elegance, a lively atmosphere, big drinks, fine wines, the finest prime steaks, chops and seafood. For decades, Omni Tucson National Resort has enjoyed hosting prestigious PGA Tour events where legendary champions such as Nicklaus, Trevino and Palmer have graced the fairways and battled for glory. 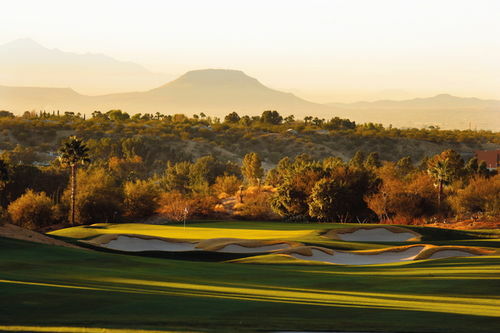 The addition of the Sonoran Course, impeccably designed by TOUR champion and Ryder Cup captain, Tom Lehman, has created a truly dynamic golf experience. Inspired by the sweeping views of the Santa Catalinas and the rich history of golf, this artful blend of natural beauty and recreation is elevated to a new level of discovery. 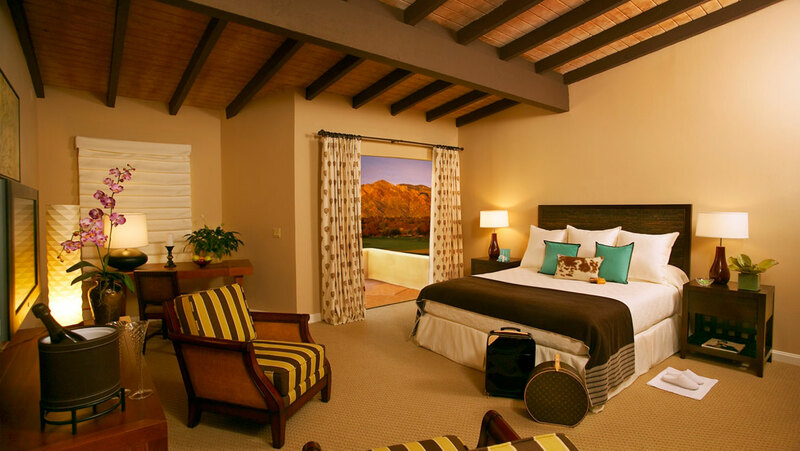 Recent enhancements include new guest rooms featuring golf course and mountain views. An array of entertainment venues includes outdoor dining terraces and a cabana bar, coupled with Tucson's only 4-star Forbes-rated SPA tennis courts, two highly acclaimed GOLF COURSES, Sweetwater Terrace, an infinity edge POOL, private function space and outdoor gardens. 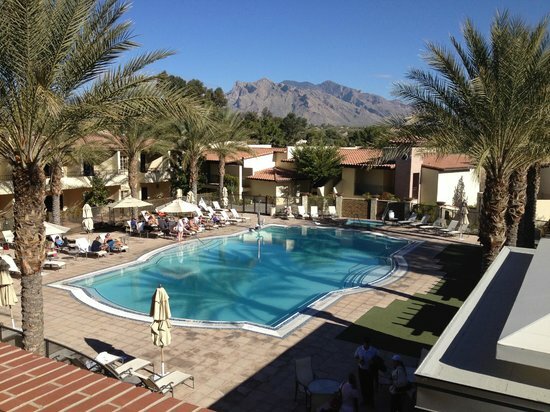 Omni Tucson National Resort is conveniently located approximately 30 minutes from Tucson International Airport and 90 minutes from Phoenix Sky Harbor Airport.